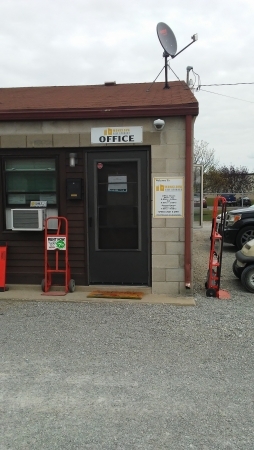 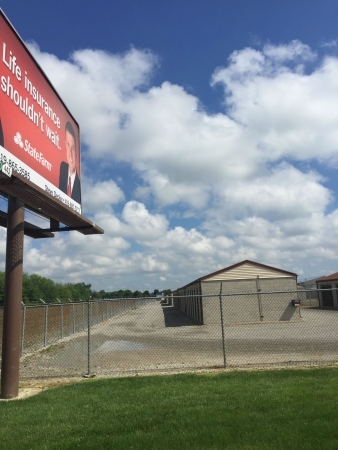 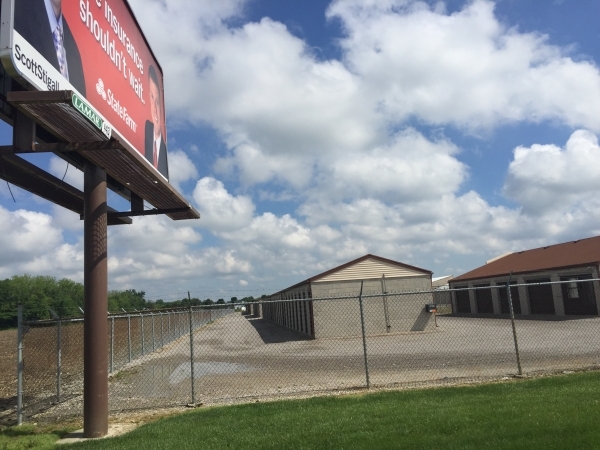 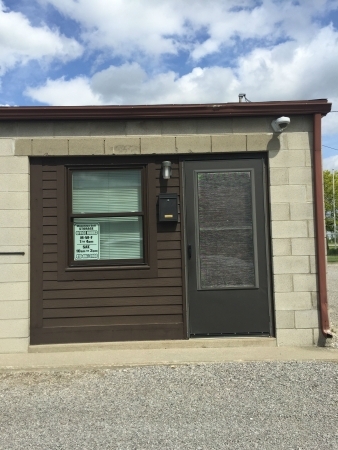 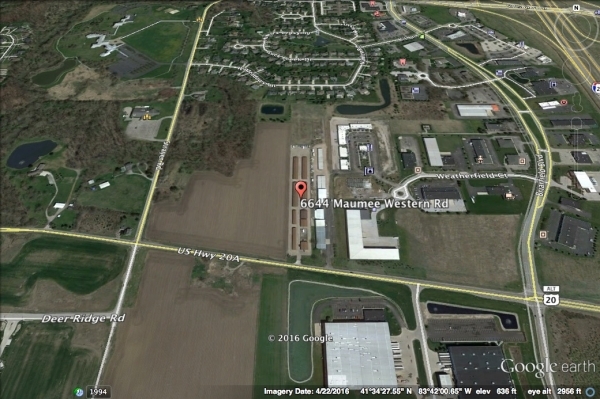 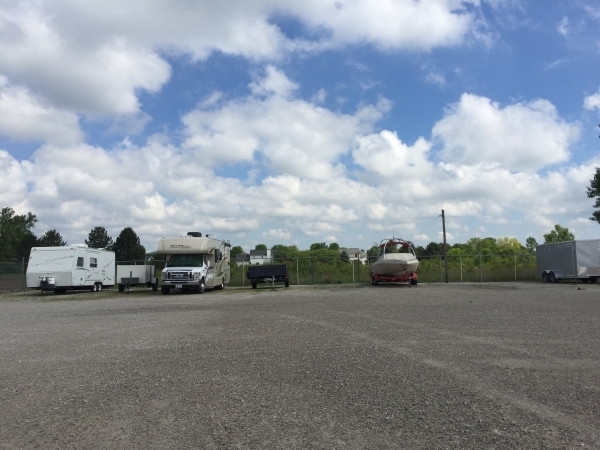 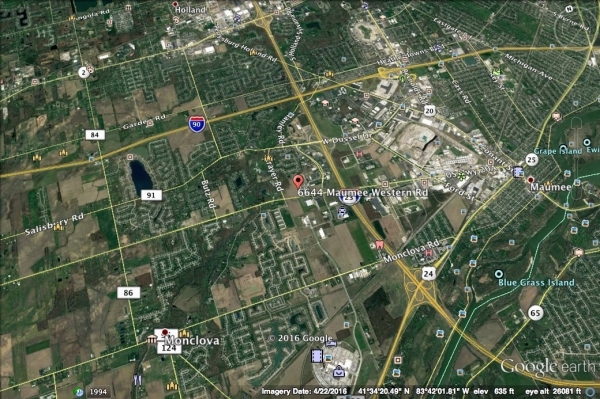 Monclova Self Storage in Maumee, OH offers surveillance cameras, video monitoring and security gates and fencing. 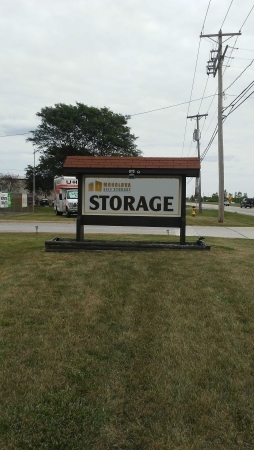 Affordable, secure self storage in Maumee. 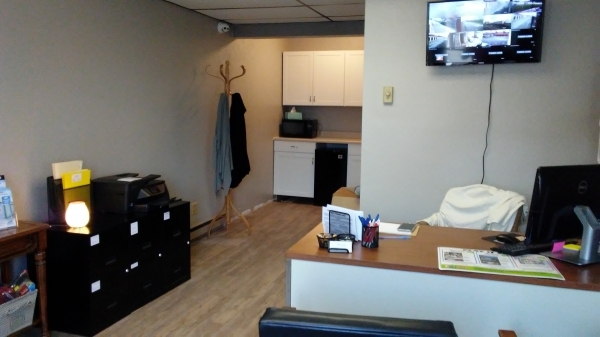 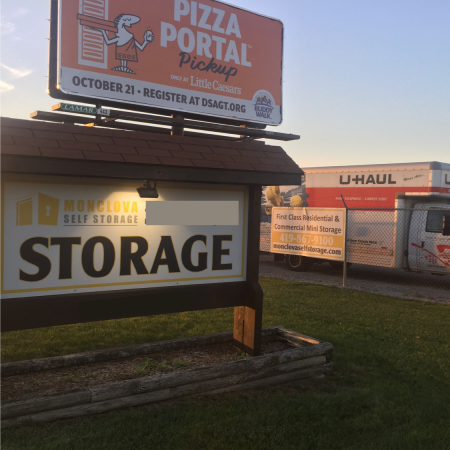 Monclova Self Storage in Maumee, OH has courteous and knowledgeable on-site storage facility managers who will help you find the perfect self storage solution within your budget. 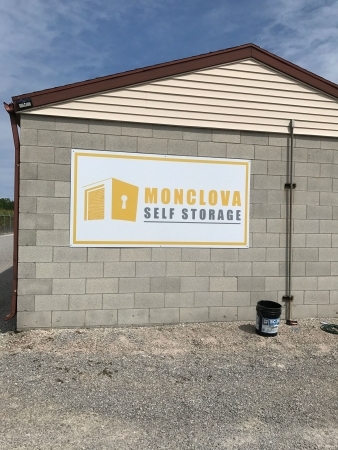 Monclova Self Storage will knock the socks off our competition’s storage rates and our storage service is always first class. 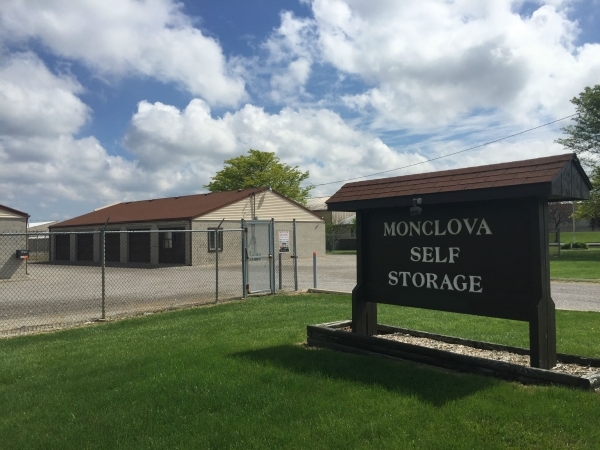 Trust Monclova Self Storage for all your self storage needs. 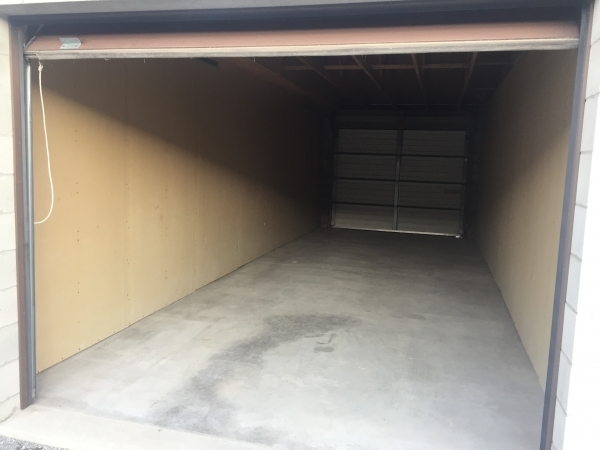 Every storage unit is backed by our Lowest Price Guarantee, to help you save time and money when shopping for the right storage space. 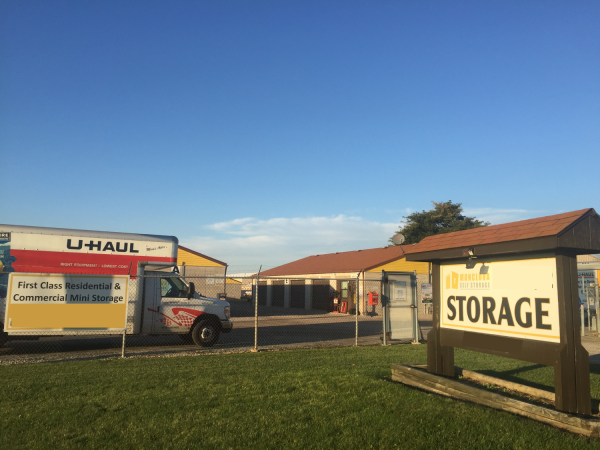 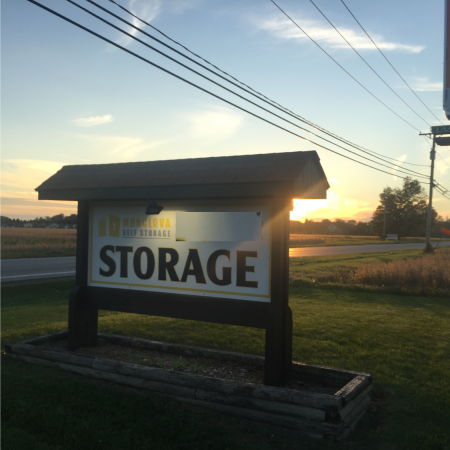 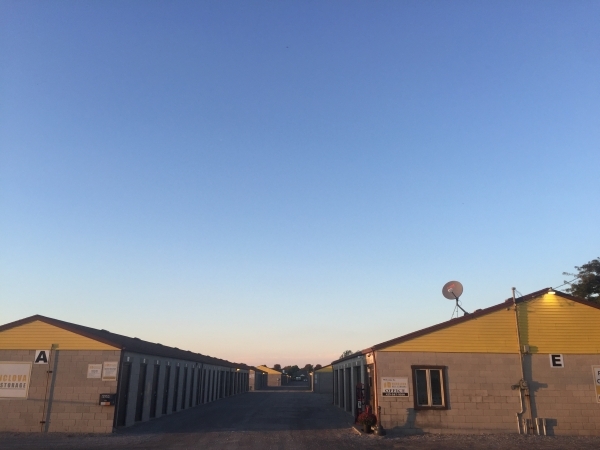 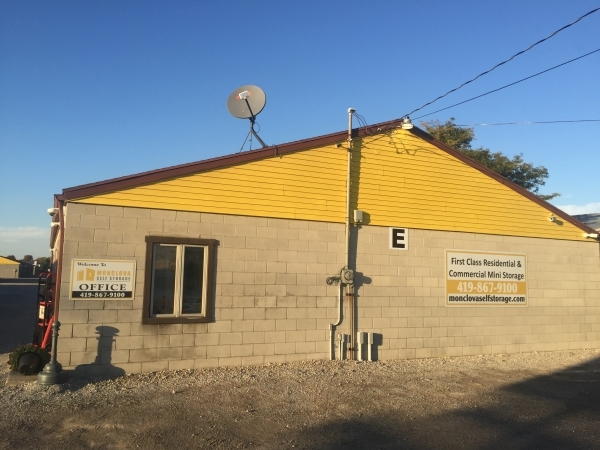 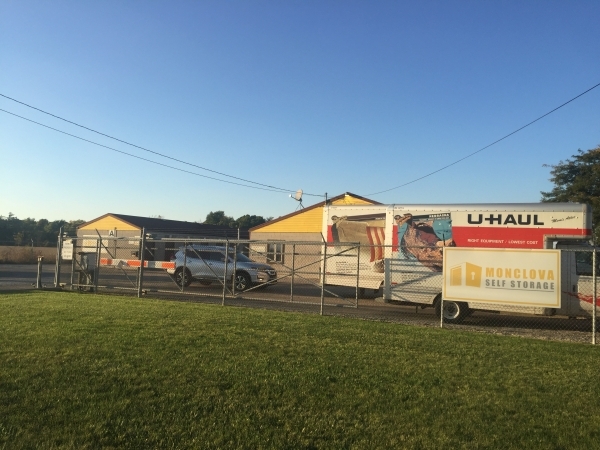 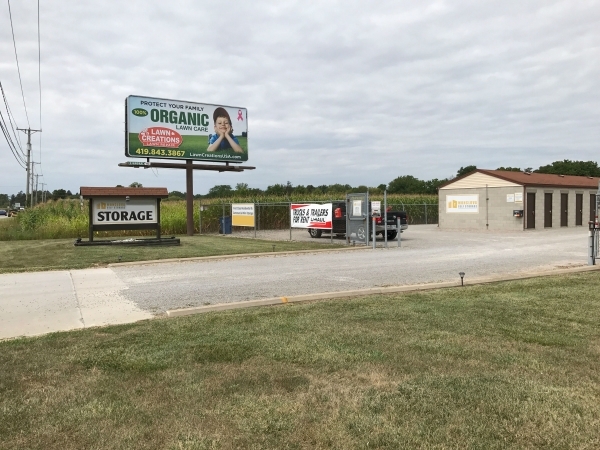 Monclova Self Storage in Maumee, OH also offers flexible payment options, and move-in specials, extended storage gate hours, and superior storage customer service. 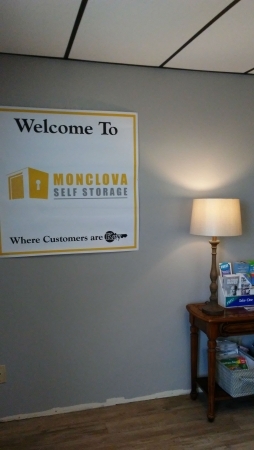 Whether you’re seeking storage for your home, business, relocation, personal needs, a military or college move, the Monclova Self Storage consultants are here to help. 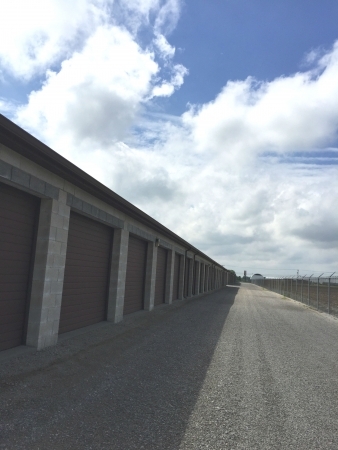 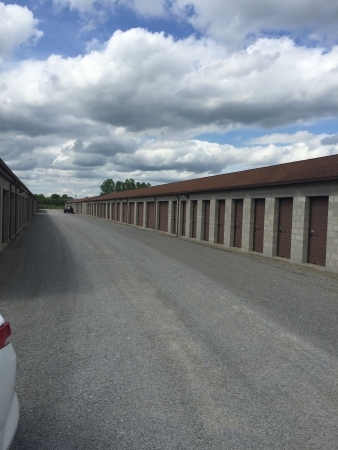 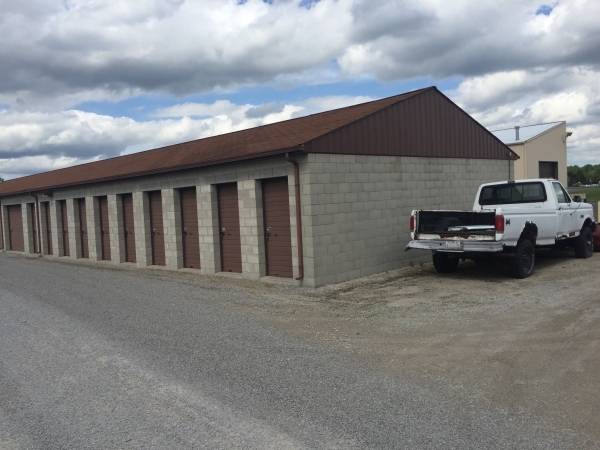 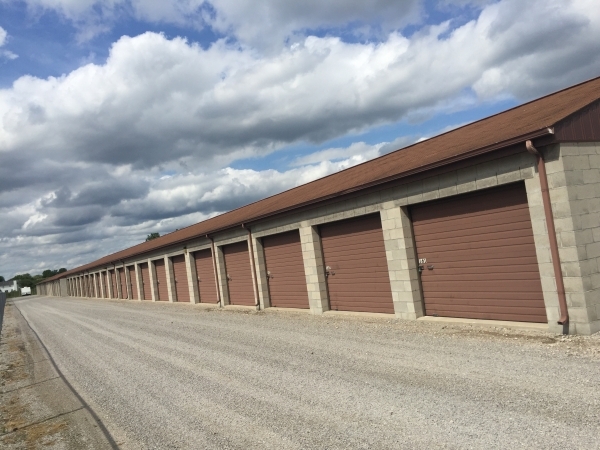 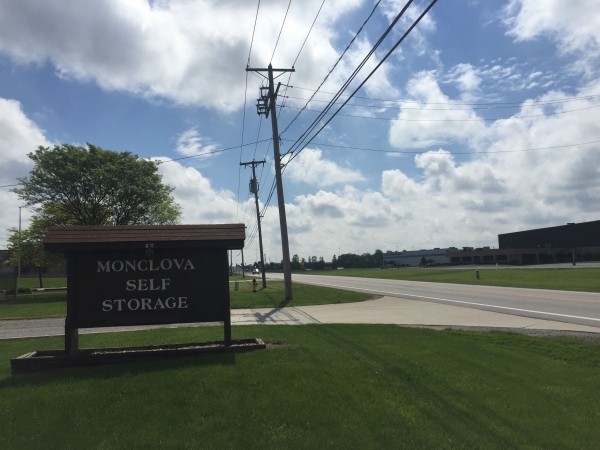 Monclova Self Storage in Maumee offers the best storage units – all your storage needs are covered. 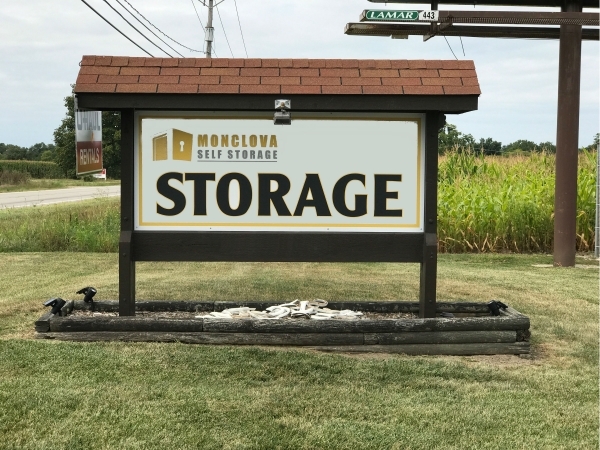 Monclova Self Storage in Maumee serves the storage needs of Maumee, OH and the township of Monclova, OH. 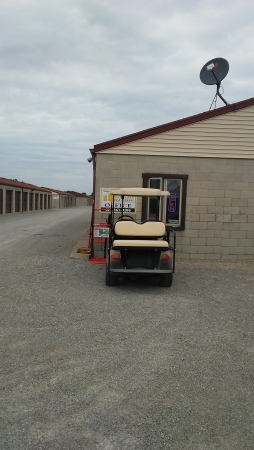 Thank you Dan. 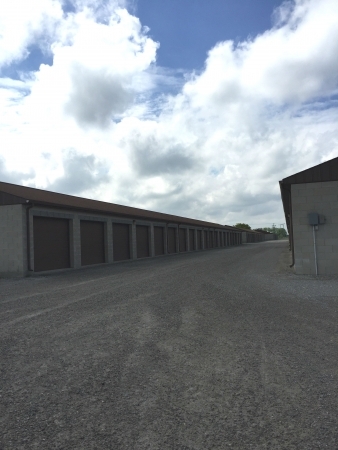 It was a pleasure working with you and we look forward to meeting your storage needs.